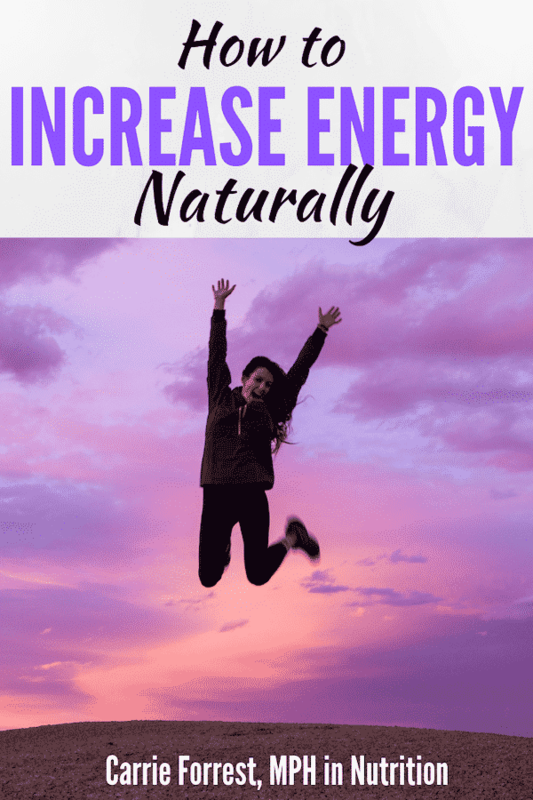 This post includes ten holistic tips and tricks for how to naturally have more energy, including supplements that can help. Imagine this. You wake up in the morning feeling refreshed and excited about what you have planned for the day. You go about your morning activities feeling energetic and fulfilled. As you move into the afternoon and evening, you start to slow down, but not so much that you can’t make a nice dinner for your family or friends and enjoy spending time together. When it’s time for bed, you melt into sleep effortlessly and without worry. The truth is that this is how we are meant and deserve to live, but our modern lifestyles create so much stress and illness that most of us aren’t enjoying energetic and full days. I’ve been there. I spent so many years living with undiagnosed autoimmune disease that I can’t tell you how many hours (years) were lost. I’m grateful that I’ve gotten my life back and that I can work towards my goals with joy and vibrancy. You can read more about my story here. 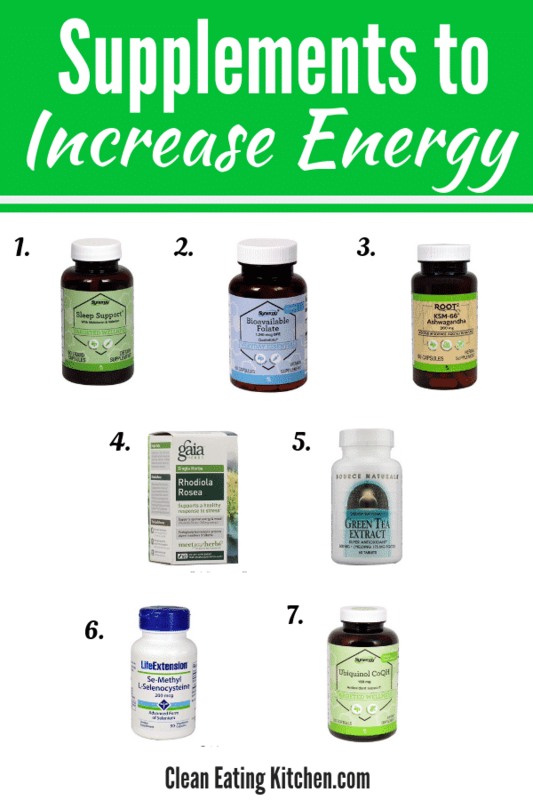 No matter what you’re dealing with, whether it’s chronic illness or something else, I hope this post offers some holistic and natural ways to have more energy. Life is too short to be spent feeling crappy and miserable. Read on if you’re ready to change that! Note: this post was sponsored by Vitacost.com, one of my favorite online retailers for food, supplements, and beauty products. All opinions are my own. Vitacost is offering a giveaway of two $75 gift cards for two lucky readers! Find the entry link at the end of this post. In 2017, a report was published showing that more than half of the foods eaten in the American diet are ultra-processed foods. That means that the foods are low in nutrients, but high in oils and refined sugars. In contrast, real foods are ones that are minimally processed or are just in their pure, whole form. Think: fruits, vegetables, beans, nuts and seeds, meats, fish, and poultry. 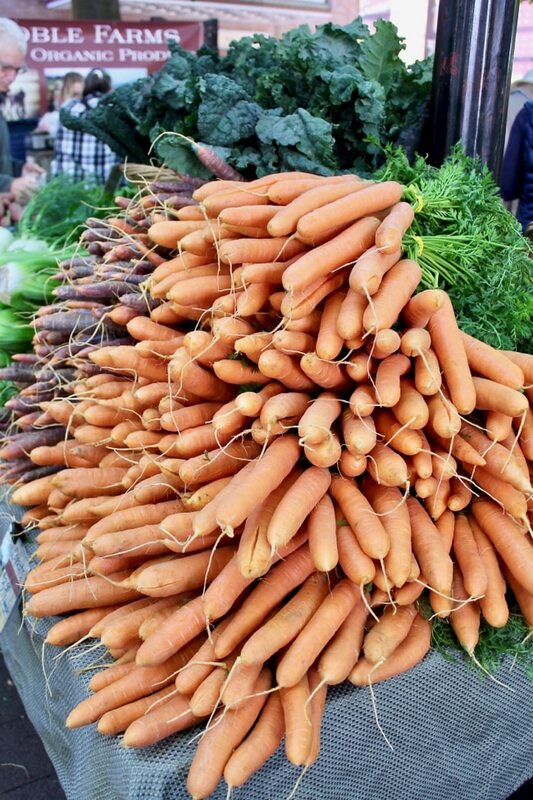 A real food diet can work wonders for energy levels because the fiber helps prevent blood sugar swings and real foods are rich in vitamins and minerals that fuel our bodies. Real food = energy! Sleep hygiene refers to all of the activities that we do in preparation for sleeping well. This can include everything from not eating or exercising too close to bedtime to having a consistent bedtime. It might sound so common sense to even mention it, but sleeping well means that you’ll have more energy. In fact, the most common cause of fatigue is not sleeping well. If you can refreshing, consistent sleep most of the time, you will have a lot more energy. 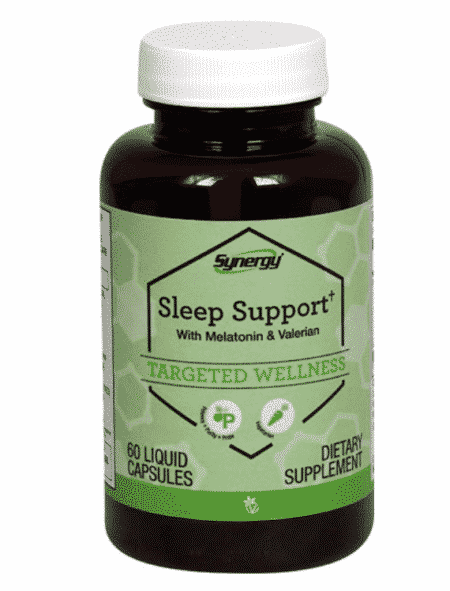 You can also see the supplement section below for supplements that can help improve sleep naturally. A balanced diet means getting enough of the macronutrients, including carbs, fat, and protein. If you’re following a super strict diet like keto or vegan, your macronutrients might be out of balance and that might lead to fatigue. It’s one thing if your doctor is supervising a restricted diet for medical purposes, but it’s another thing if you’re following a diet just because it’s trendy. If you don’t have energy while you’re on a diet, then that’s a sign it’s probably not working for you. You can read my articles on the risks of a ketogenic diet and dangers of a vegan diet with solid reasons why super-restrictive diets can cause more harm than good. The bottom line is that eating more protein can increase energy for several reasons. Protein is an energy source, but it also gets metabolized more slowly than carbohydrates. It’s satiating and helps keep blood sugar stable. So many people live in chronic pain or infections. I only learned last year that I had high levels of Epstein-Barr virus in my system (you can read more in my article about reasons why you might always feel tired). This is the virus that can cause chronic fatigue syndrome. If you suspect you might have a chronic infection, it’s best to see a functional medicine practitioner who can do the appropriate lab testing. For chronic pain, there are some great options anymore. CBD and medicinal marijuana have research showing they can help with pain management. Again, please talk to a qualified healthcare provider to see what options might be appropriate for you. Hypothyroidism, or having low thyroid, is now an epidemic in our country. Thyroid issues can be genetic or can be caused by stress or environmental toxins. There’s no shame in taking supplemental thyroid hormone as long as you can get the lab testing to manage it. Don’t let your doctor just test your TSH; you need to get the full thyroid panel to get an accurate diagnosis. 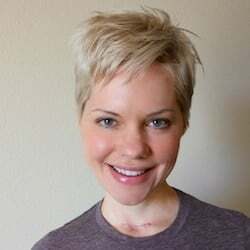 Dr. Amy Myers has a great article with the thyroid lab reference ranges she recommends. You won’t believe how better you’ll feel once you get your thyroid up to the right level. It can make all the difference with energy, not to mention weight management and mood. Anemia, or having low iron stores, is the most common nutritional deficiency in the world. If you’re a pre-menopausal woman having regular periods, you are at high risk of anemia. You might not even have diagnosable anemia, but even just low iron stores (as measured by blood ferritin), can lead to fatigue. Low iron stores can also cause the thyroid to underperform which can also lead to feeling tired. I wrote about anemia and how to test and reverse it in this post about supplements for women in our 30s. Other ways to raise iron levels include using cast iron cookware, consuming vitamin C-rich foods with iron-rich foods to increase absorption, and eating red meat. We’ve all heard how important it is to manage stress, but do you know why? Stress is a killer, literally! While some stress is healthy and natural, chronic stress will lead to lower energy levels and disease. Learning to manage stress might just be one of the best things you can ever do for your health. There are lots of easy ways to get started lowering stress levels. Asking for help, cutting back on social media, getting outdoors, and talking to a friend are some ideas that come to mind. Even just sitting quietly for at least 5-10 minutes each day can lower blood pressure and improve stress resilience. Try it and see if you notice your energy increase. Sleep experts seem to agree that long naps over 60 minutes can be counter-productive, but that short, 20-30 minute naps can boost productivity. The exception might be if you are trying to recover from insomnia, then it’s better to avoid naps until you are sleeping through the night again. For most people, though, taking a nap when you’re tired can be really beneficial in raising energy levels, especially during the afternoon. Humans aren’t meant to be “on” all the time, so give yourself a break, especially when during those times when you feel your body slowing down. When you get up, you should feel refreshed and energized. During the winter months, people can suffer from seasonal affective disorder (SAD) or the winter blues. This type of depression can lead to low energy and just feeling blah. Getting early morning light, even in the form of a desktop LED daylight, is one proven way to feel better and boost energy levels. I wrote more about this in my blog post with holistic ways to manage the winter blues. If you have depression, then you likely will be more tired, so getting that under control is important for many reasons, including having more energy. During those times when we need a quick fix to increase energy, it can be tempting to eat sugar or drink caffeine. Those are not health-promoting or long-term strategies, though. 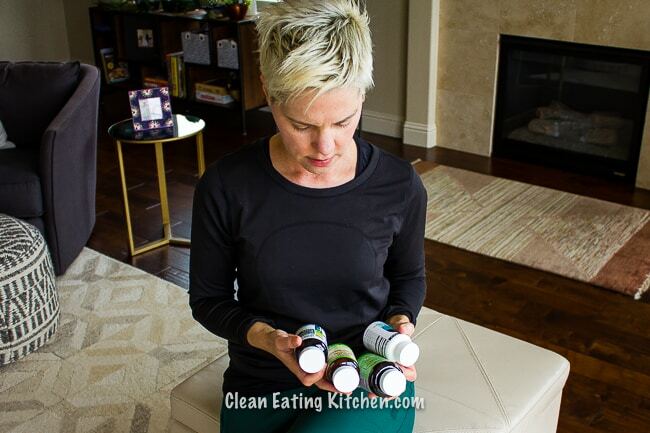 I prefer a long-term strategy of healthy habits combined with supplements to boost any deficiencies. If you’ve cleaned up your sleep routine but you still have trouble sleeping through the night, you’re not alone. Changing hormones, stress, and even diet can all impact how well we sleep. There are some natural, gentle supplements that can help. B vitamins are so powerful and important for health. I’ve heard that some people can feel the energy benefits just 30 minutes after taking a good B vitamin. For that reason, it’s best to take them in the morning so they won’t impact your sleep. 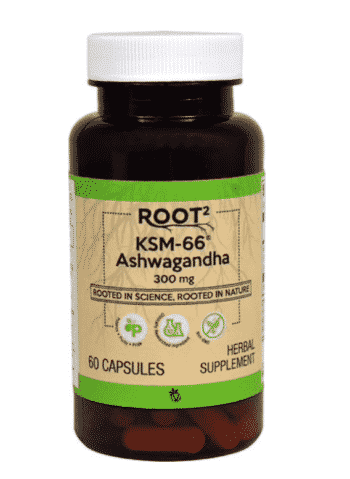 Have you heard of ashwagandha? It’s an adaptogenic herb, meaning that it works with your needs. Ashwagandha is especially helpful for managing stress, but it can also help boost energy. 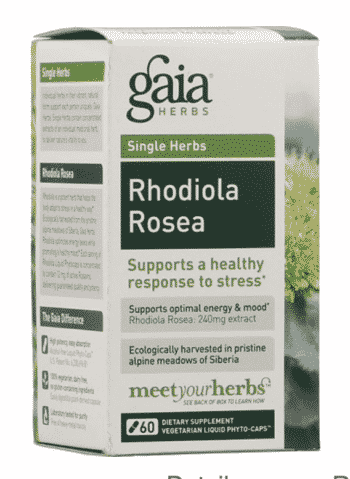 Rhodiola is another adaptogenic herb that can help increase energy and boost mood. It’s not appropriate for anyone who has been diagnosed as bipolar, but it has research showing it helps depression. Like with B Vitamins, it’s best to take Rhodiola early in the day so it doesn’t interfere with sleep. Green tea does have some caffeine, but it’s usually gentler than the caffeine in coffee or soda. 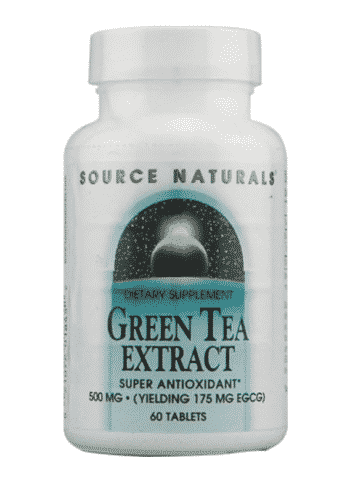 Green tea also has antioxidants known as catechins, which have been shown to improve cholesterol levels. 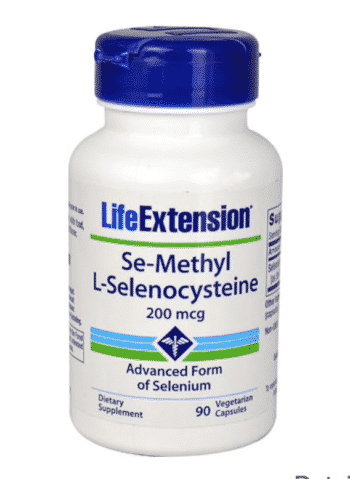 Selenium is a mineral that helps with the conversion of the inactive form of thyroid hormone to the active form. Research shows that many people would benefit from taking a selenium supplement which can then help reverse thyroid issues. 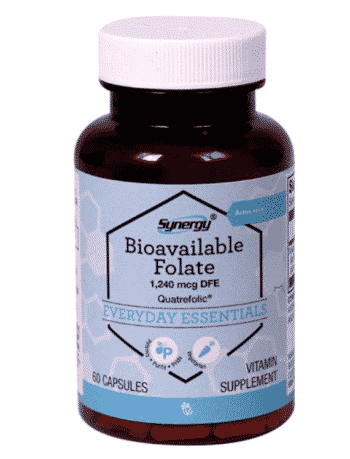 Be sure to read the label and don’t take more than recommended unless otherwise indicated by your healthcare professional. 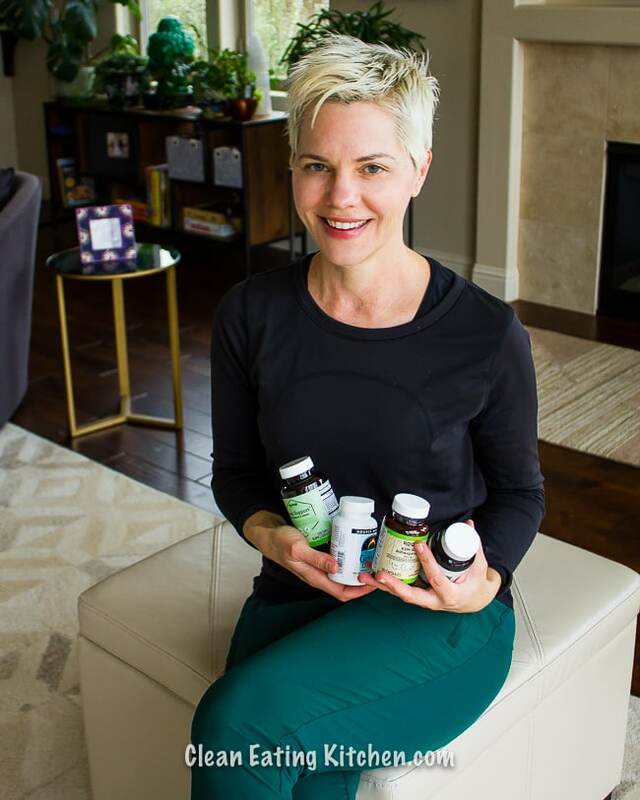 You can read more about CoQ10 in this article I did with supplements for women over 50. 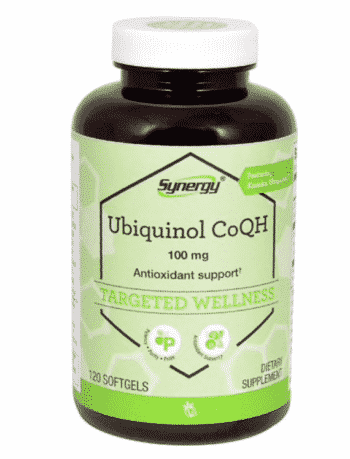 Most people would benefit from considering this supplement, but make sure you take the ubiquinol variety. It’s more expensive, but it’s the best kind. Don’t forget to pin this image to save this post for later! Thanks for sharing! I definitely need to work on my sleep habits, haha! Thank you for all the great information on increasing energy. I’ll be adding a couple of supplements to my daily routine. Exercising, even when I’m dragging, always helps keep my energy levels up. There’s some really solid advice here! Some really solid advice! I appreciate you pointing out the pitfalls of extreme diets and the strain on the physical body they cause. I can definitely use this post! A nap sounds great right now. Thank you! I always enjoy your great posts Carrie! Sleep is such an important natural way I try to maintain energy. Thank you! Thanks for the tips Carrie! I’ve definitely noticed energy improvements when I incorporate chia pudding frequently into my diet. It’s delicious and provides a great boost! I find a full night’s sleep to be a game changer on my energy! I add energy by exercising every day, plus I take B12. Thank you for the article. Some really good advice. Exercise and a weekly cheat meal to replenish my glycogen from eating healthy all week!! thank you for sharing all of this information with us! So much useful info here! 😀 I get good results from being super attentive to my sleep habits, working out, and taking ashwagandha. Looking forward to trying out some of your tips! These are some great tips. I do some of these, like eating real food, managing stress, and eating more protein. I do not take any supplements but they are some thing I have been looking into. There are a LOT of these I need to work on, specifically stress and managing sleep. I love that you mention low-iron and how it can affect your energy. That is something I dealt with while pregnant but it really helps to keep taking those iron pills! Thanks for sharing! SUCH great info and tips. Some I hadn’t even thought about. Thank you!! I always feel so much more energized when I get adequate sleep! My yoga routine comes in a close second though. Wonderful post! I really noticed a difference in my energy levels once I started incorporating adaptogens! I’m now obsessed with them! So glad I found this post. We have been having such a hard time finding the energy to stay up past 8:00! I was hoping it’s just the winter time, but definitely trying some of your tips. As I sit here and yawn…. ugh! Thanks for compiling this great information to help increase energy!Proper management and care of thyroid and anemia are so key – right one! I definitely like the addition of the B vitamins – they are so helpful when I’m dragging! Such great tips, especially #1! I need to work on my appropriate supplements this year (like Vitamin D)! I have been getting my energy from working out daily in the gym. However, I like the idea of getting more supplements to help to boost my performance further. Thanks for all of the tips. I am working on clean eating and trying to do what is best for my body. I am not do everything I should though and these tips will help me. These are all great ways to try and have more energy. I know I feel like I lack energy more often than not. I’ll definitely be giving some of these a try, thanks for sharing! These are great suggestions! Between work and my family, I’m constantly exhausted. I’ve learned that managing stress and consistently taking my B-12 helps me have more energy. I love Vitacost. And Ashwagandha is one of my favorites too. Oh, and I’m totally on the same page as you with extreme diets. I’m always a bit concerned when people do keto by eating a bunch of bacon and cheese. To each their own but I think that can bring up a new set of problems. It can be a challenge to keep up with being healthy. I will have to check out these supplements – I like the ones that you list. I take a lot of different supplements but surprisingly haven’t tried any of these. This was a really great & helpful post – I personally love having my supplements & mini naps in the day. Pinning this for future reads! Very helpful post! Eating right and healthy and also having the full 7 to 8 hour sleep helps me to feel motivated and energetic to face the day! I am a big fan of napping and supplements, but you also have some other great tips.